Heath, M. F., Evans, M. I., Hoccom, D. G., Payne, A. J. and Peet, N. B. 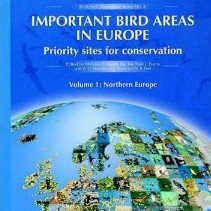 (eds) (2000) Important Bird Areas in Europe: priority sites for conservation, Volume 1 Northern Europe. Cambridge, UK: BirdLife International. Summary of National Hunting Regulations: Poland. 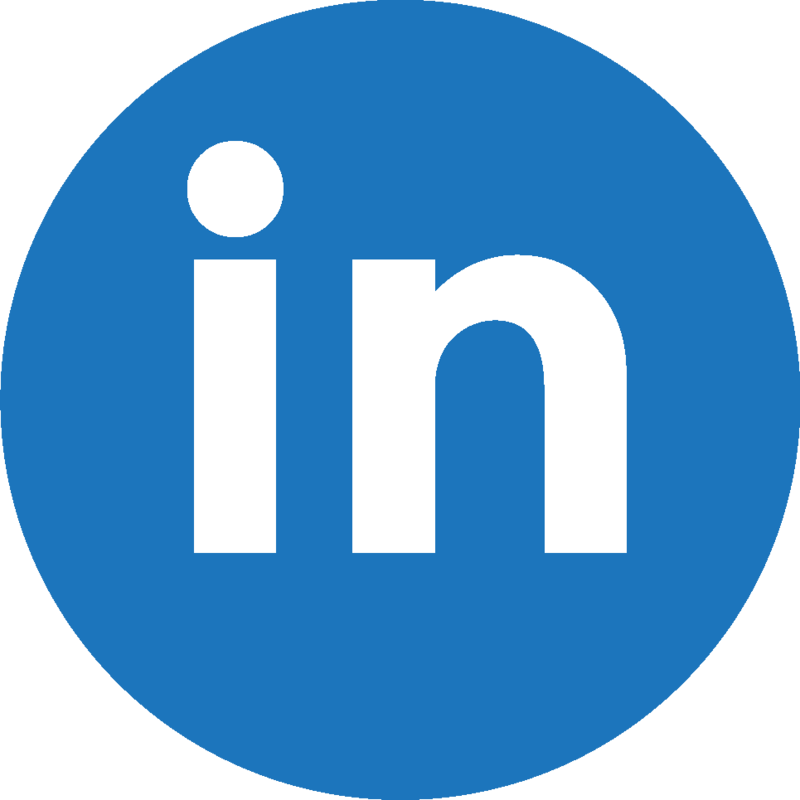 Skov, H., Vatikus, G., Raudonikis, L., Sidlo, P. O., Kalamees, A., Luigijze, L., Stipneice, A., Welander, B., Kondratyev, A,. Grishanov, G., Scheller, W., Struwe-Juhl, B., Leivo, M., Flensted, K. N. and Rasmussen, J. F. (2000) Inventory of coastal and marine Important Bird Areas in the Baltic Sea. Cambridge, UK: BirdLife International. Gromadzki, M., Dyrcz, A., Glowacinski, Z. and Wieloch, M. (1994) Ostoje ptakÃ³w w Polsce [Important Bird Areas in Poland]. Gdansk: OgÃ³lnopolskie Towarzystwo Ochrony PtakÃ³w. [In Polish].